With Adobe’s Photoshop Lightroom 5 photo editing software now bundled, via a DVD in the box, with two of Canon’s EOS DSLR cameras - the EOS 6D and the EOS 5D Mark III - Canon Professional Network, Europe is taking a closer look at the capabilities of this software. 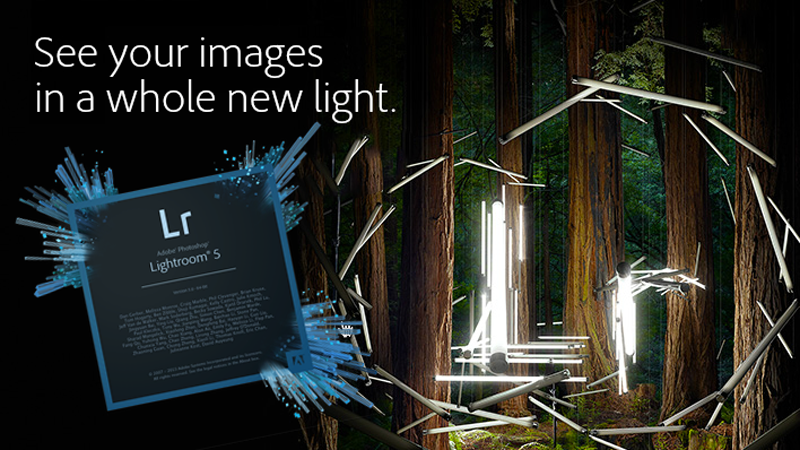 Throughout a five-part series of articles and video tutorials, Richard Curtis (a Principal Solutions Consultant in Digital Imaging for Adobe UK) will examine the key features of Lightroom 5 to give you a solid grounding and a good understanding of how to get the most out of working with the software. In Part 2 of this series, Richard Curtis explains the ranking and selecting of images in Lightroom and, in a special video, he reveals how to select and rank your pictures for editing later on. Please visit CPN's website to see all the five parts and view the video to get some tips and tricks on the latest Lightroom 5.